Michael Deluce becomes president and CEO of Porter Airlines, effectively immediately, as the Toronto-based operation reorganizes its executive management team. 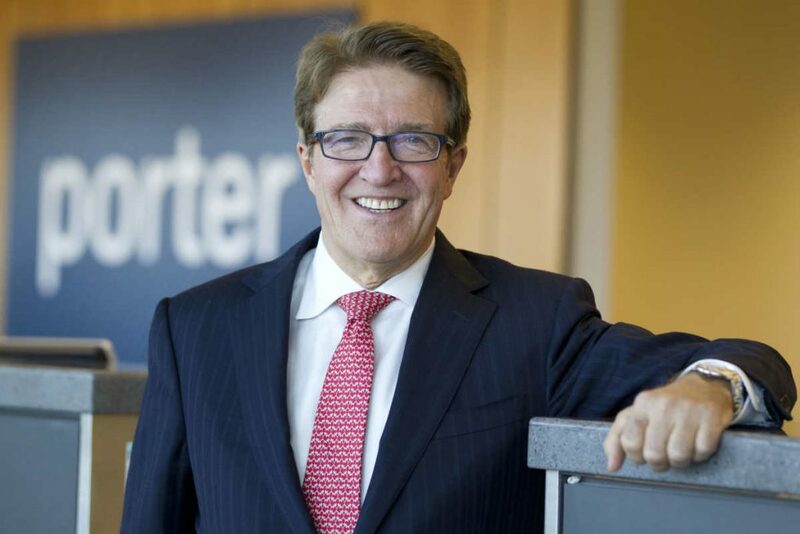 Robert Deluce, Porter’s founding CEO and Michael’s father, assumes the new role of executive chairman of the company. Robert Deluce will remain engaged in Porter’s core business strategies, according to the company, and will also continue to serve as Porter’s accountable executive for Transport Canada. Michael Deluce is also noted as a founding team member at Porter, which describes his work as instrumental in defining the company’s business plan, commercial and brand strategies, while serving as executive vice president and chief commercial officer. Don Carty has been Porter’s chairman of the board of directors since the company’s founding and will continue in this role. “This transition sees Robert become further involved at the board level, while allowing Michael and other senior leaders to oversee daily business activities,” said Carty. With Michael Deluce’s appointment, Kevin Jackson moves to the position of executive vice president and chief commercial officer. Jackson most recently served as senior vice president and chief marketing officer. 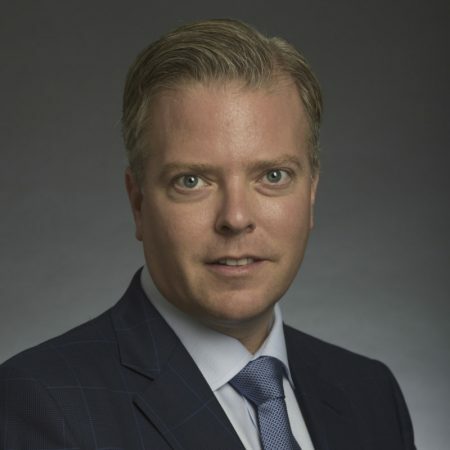 In addition to his current responsibilities of marketing, communications, sales, packaged products and information technology, he will also oversee revenue management, airport operations, catering, learning and development, call centre and customer relations. He continues reporting directly to Michael Deluce. Paul Moreira remains Porter’s chief operating officer and also becomes executive vice president. Porter explains his responsibilities focus on enhancing overall operational reliability in the critical areas of safety, flight operations and maintenance. He oversees safety, pilots, cabin crew, SOCC, technical operations, including maintenance, Porter FBO, and facilities, while reporting directly to Michael Deluce. Additional roles on Porter’s executive team are unchanged. Jeff Brown remains executive vice president and chief financial officer, with responsibilities for finance, people and culture, government relations and legal. Lawrence Hughes remains senior vice president, people and culture, shaping Porter’s culture and strategies around training and engagement. He reports directly to Jeff Brown, with indirect reporting to the president and CEO. Porter currently offers flights to Toronto, Ottawa, Montreal, Quebec City, Fredericton, Saint John, Moncton, Halifax, St. John’s, Stephenville, N.L, Thunder Bay, Sault Ste. Marie, Sudbury, Timmins, Windsor, New York (Newark), Chicago (Midway), Boston and Washington (Dulles), and has seasonal flights to Mt. Tremblant, Que., Myrtle Beach, S.C., Muskoka, and Orlando-Melbourne, Fla.